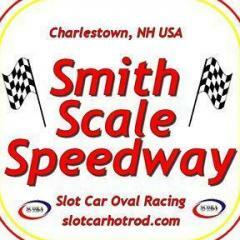 Slot car racing in 4 divisions, 1/32 true scale, womp open, womp restricted, and narrow (Sprints Plus). Racing is free, hot dogs are on us. Loaner cars available. Spectators welcome. Really excited to have new sponsors on board like Ruth's Mustard and Chomps.